The most magical time of the year is only four months away! 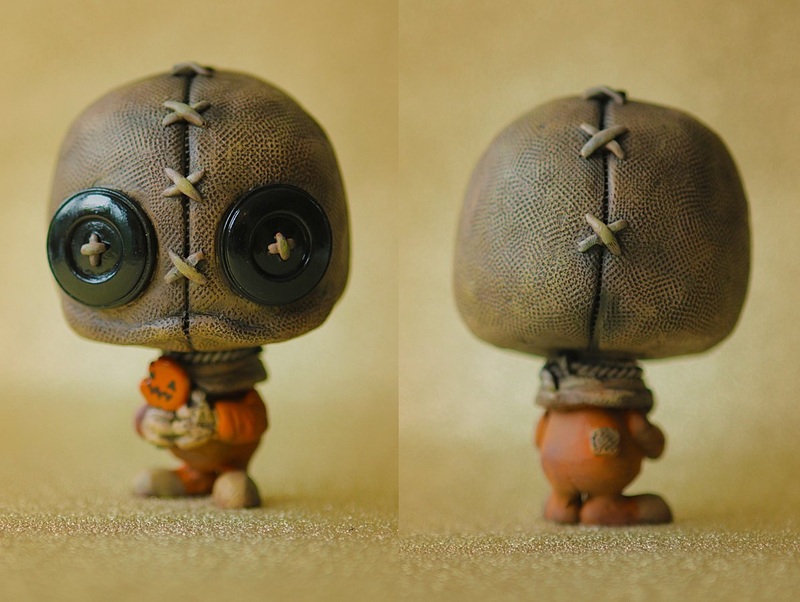 In anticipation of Halloween 2017, UME Toys is excited to release this awesome SackFace Jnr resin figure inspired by the 2007 horror film Trick ‘r Treat and its mysterious killer, Sam. This dangerous little chap stands just over 4” tall, comes signed on its base, and will ship in a custom header carded bag. Collector can purchase this new resin figure at 9pm London time on Friday, June 30th, at the UME Toys online store for £45.